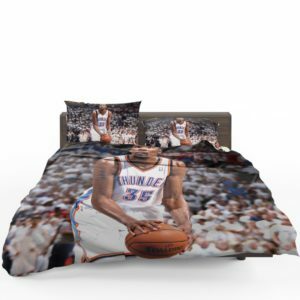 Eat, sleep, hoop, repeat, and become legendary. 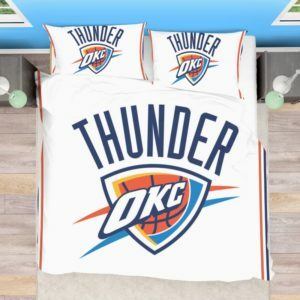 If this is the mantra of your little basketball player who loves the sport to T, browse our Basketball bedding sets collection. 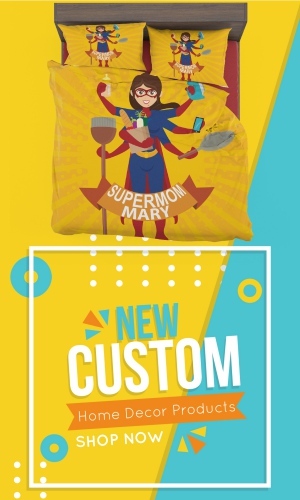 We are sure that you would find one that would give happiness to your little champ and make him feel cherished. 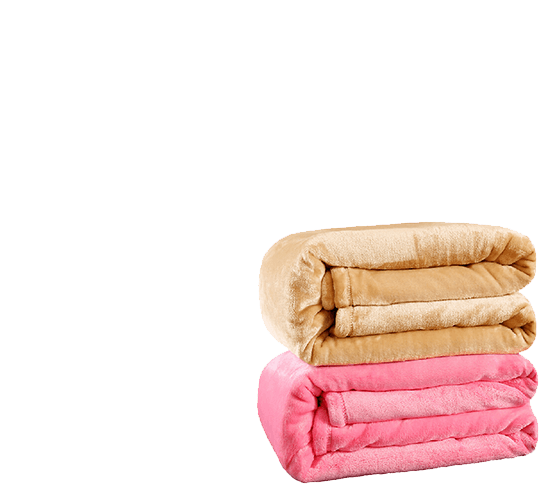 Our bedding sets are crafted using the softest of cotton material that is gentle to skin, smooth, don’t fade or wrinkle and east to care. 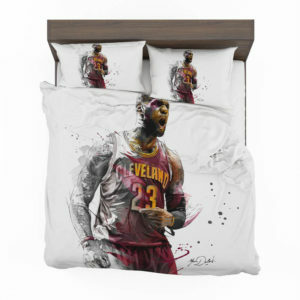 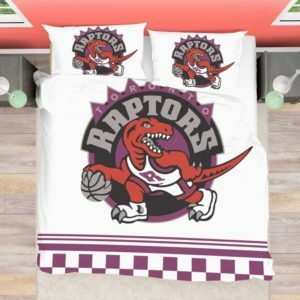 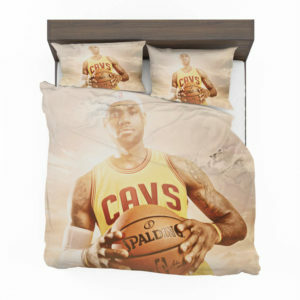 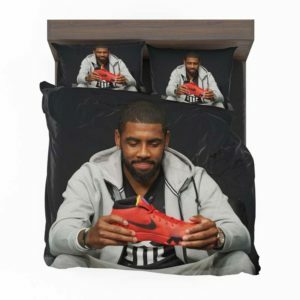 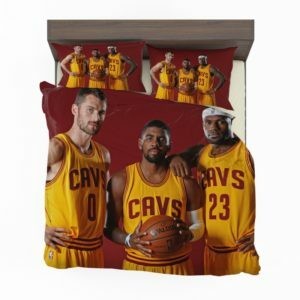 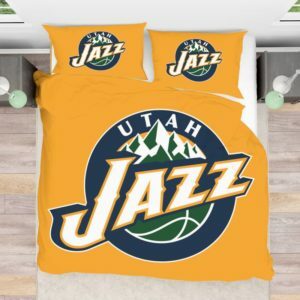 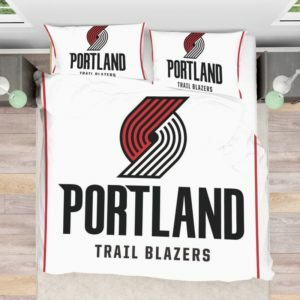 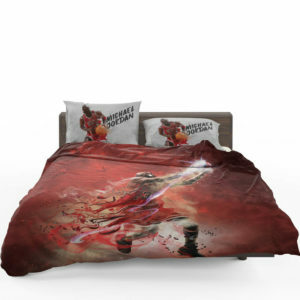 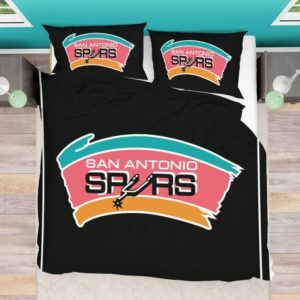 We have a wide range of basketball bedding sets in various designs and sizes. 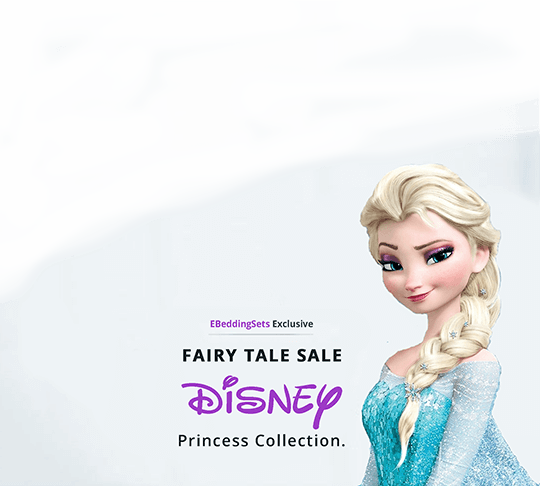 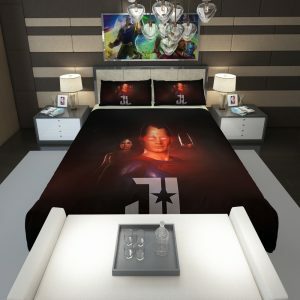 Select the one that fits your child’s personality and room and see his face break into a smile. 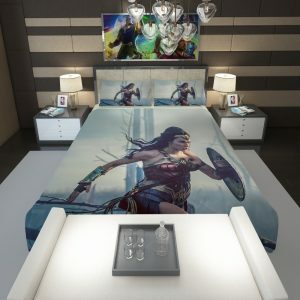 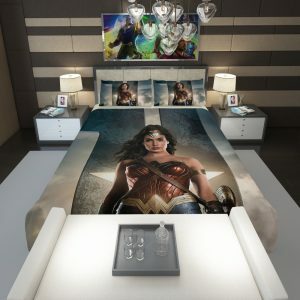 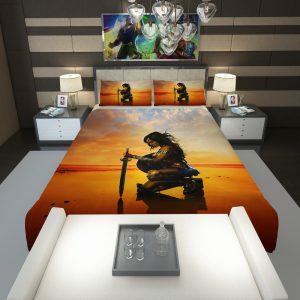 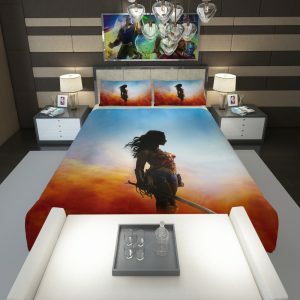 Soon the bedroom will become your junior’s favorite place. 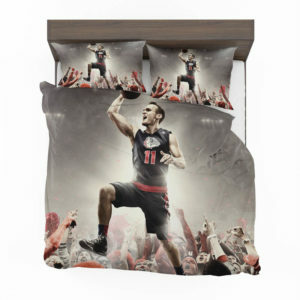 This collection will be a fun addition to any bed décor and lend it a charming look. 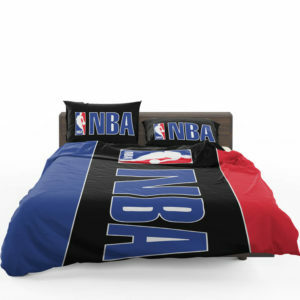 Deck up his personal space with his favorite sport and let him flaunt it to his friends with a delight.